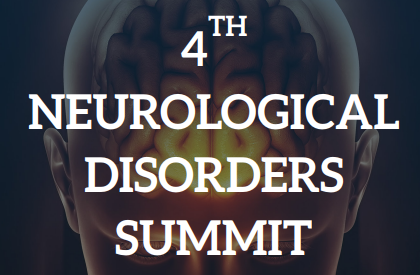 The Fourth Neurological Disorders Summit provides a unique opportunity to neuroscientists and physicians to share their research and experiences with the leaders in their fields. The program includes keynote speeches from internationally renowned scientists. Each of these speakers helped to shape the modern concepts of neuroscience. In addition, there will be sessions for oral and poster presentations. Presentations in these sessions will provide an overview of the cutting-edge technologies being used to address difficult therapeutic and theoretical issues in neuroscience. NDS-2018 is unique in its approach of encouraging a dialogue between the basic and clinical scientists. We expect to have these dialogues both during scientific sessions and networking time. We hope to make the summit particularly educational and inspiring for young scientists who will get an opportunity to interact with leading experts. The host city Los Angeles is home to top medical research centers and laboratories.